Egyptian President Abdel Fattah El-Sisi has pardoned 712 prisoners, the state news agency MENA said on Wednesday, and security sources said many of those freed were youth jailed for anti-government protests. A full list of those pardoned was not immediately available. 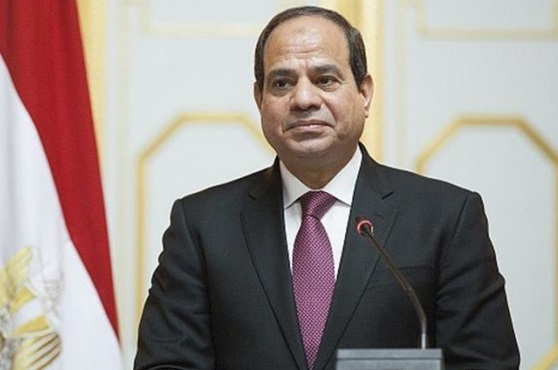 Since coming to power in 2014, El-Sisi has presided over a sweeping crackdown on Islamist opponents and liberal activists that rights groups say is the worst period of political repression in Egyptian history. He has issued pardons several times a year, including on major national holidays, often releasing students and young protesters.